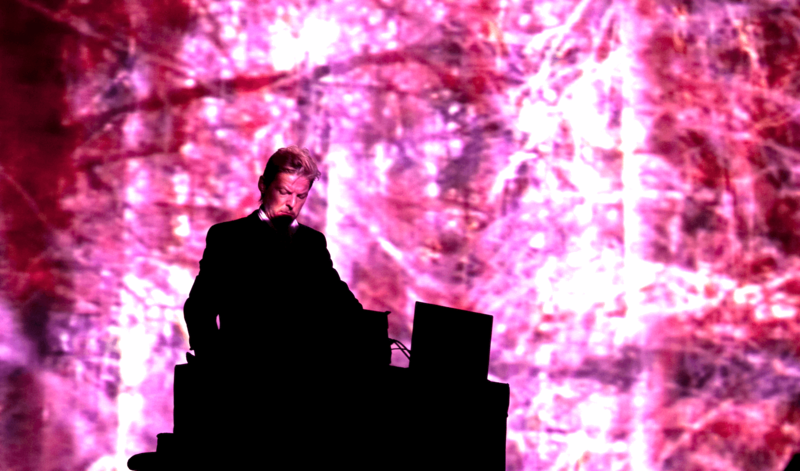 Few artists have had such a massive impact on bringing ambient music into the modern musical consciousness as Wolfgang Voigt. Alongside figures like Brian Eno and Pete Namlook, Voigt’s early ’90s output managed to bring a cutting-edge contemporary relevance to music’s most meditative genre. As Gas, he merged techno’s looping form with unfolding, intricate drones, setting a new template for ambient techno in the process. Thankfully, Voigt is back releasing under his acclaimed alias. His newest effort Rausch, out on Kompakt—the label he co-founded—is a heavy-hitting, enveloping ambient album that combines electronic and acoustic instrumentation to masterly effect. He’s been hitting the road touring, and recently wound up in New York where he caught up with Rolling Stone. Sitting down with Andy Beta, Voigt discusses the virtues of silence, his complications with keeping attention and the evolution of the sound of ambient music. Check it this revealing interview here.